Can a lore show have its own lore? Find out as XRAY and Gabble recount their experiences at GuardianCon 2017. Along the way we'll meet listeners, streamers, friends, and, uh, not friends. We hope these stories are just as fun to listen to as they were to experience. Except one. One of them was really awful to experience. 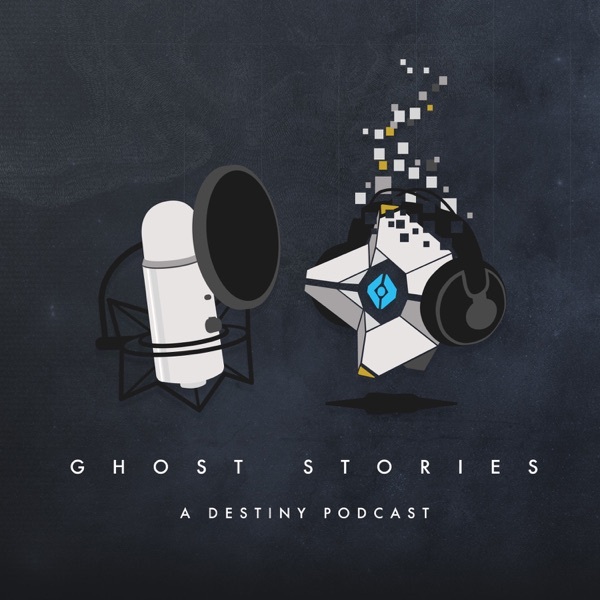 If you are anticipating our return to the depths of the Vault of Glass as much as we are, fear not, dear listeners. We will resume that dive in one week's time!